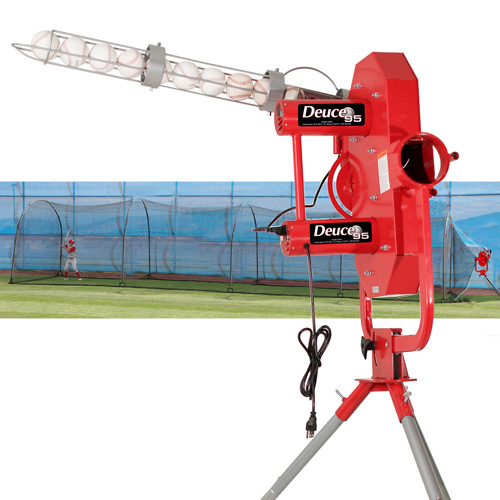 The Heater Deuce 95 Curveball Pitching Machine combined with the Xtender 48 Home Batting Cage is so versatile, you can practice hitting anything a pitcher might throw, right in your own backyard! The Heater Deuce 95 pitches every pitch you can imagine - fastballs, changeups, sliders, curves, screwballs and even knuckleballs - up to 95 MPH. At its price point, the Heater Deuce 95 Baseball Pitching Machine provides the most variety of pitches on the market today for a two wheel pitching machine that can throw 95 MPH. Its unique pivot design permits tilt adjustments and allows it to throw a variety of pitches. Variable speed controls for each wheel allow you to adjust the speed up to 95 miles per hour and throw an amazing array of curve types. Its adjustable pitch height allows you to custom design your pitches to match your hitting weak spots. 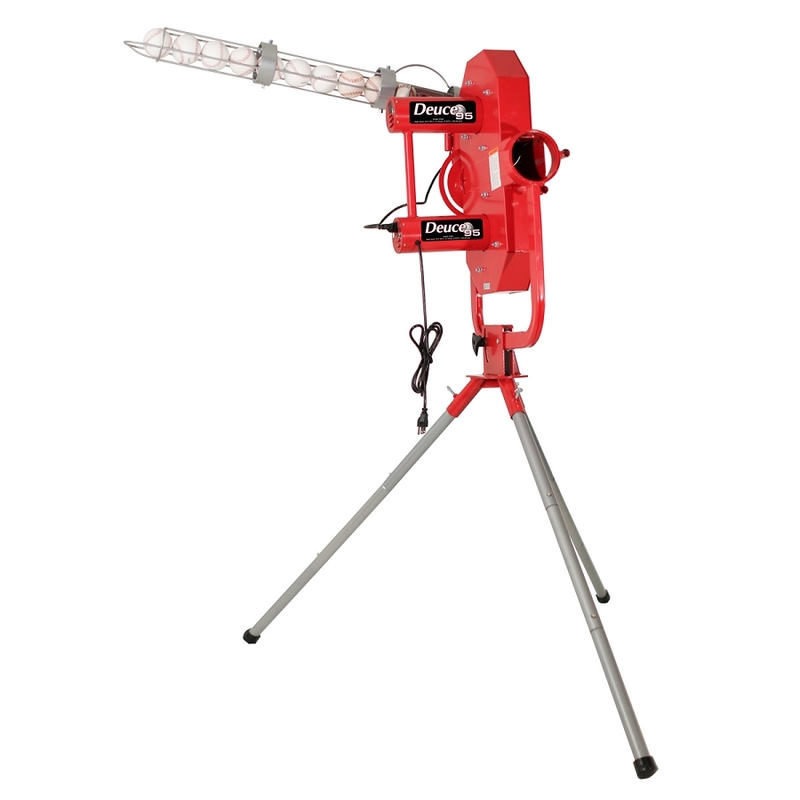 The quality design of the Heater Deuce 95 Pitching Machine makes it durable and adaptable. This pitching machine's legs are built of tubular steel and are made to last. Two fully enclosed wheels means maximum safety for you and those around you. It can plug into an outlet using the included A/C adapter and it mounts on the outside of the Xtender 48 batting cage via a special wire harness made specifically for Heater machines and cages. 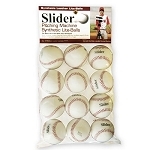 This means you don't have to buy a protective screen for the pitching machine. What's more, the Heater Deuce 95 comes with an automatic ball feeder that holds up to a dozen balls. 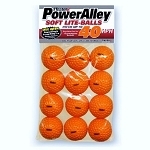 This allows you to practice solo, without needing someone to feed balls into the machine one at a time. Use the Xtender 48 Batting Cage along with the Heater Deuce 95 Pitching Machine to make a training center wherever you want! The Xtender 48 batting cage is two Xtender 24 batting cages connected together, combining for a cage that is 48 feet long by 12 feet wide by 12 feet tall. It comes with user friendly instructions that allow you to set the cage up in minutes. The great thing about the Xtender batting cage series is that if you would like the cage longer, more cages can be purchased and joined to the existing cage to extend its length. The Xtender 48 Home Batting Cage is economical and resilient because of its frame and netting design. The sides of the frame are reinforced with steel and set at ideal lengths to allow the largest swing area possible for its size. The arched scaffolding over the batting cage bends with the wind and won t break due to its flexible fiberglass rods. 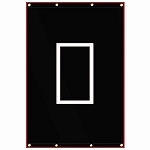 Foam pads are provided which slide over each frame support to protect the frame from hard hit balls. The Xtender also comes with 1" polypropylene netting which is twice as strong as the regular 2" netting of other batting cages. The netting is so small, it can even be used as a golf cage! 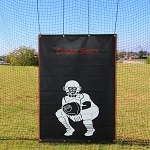 This batting cage provides a built-in harness to support a pitching machine so you can practice all day long. Heater Sports offers a 30 day money-back guarantee and a one year manufacturer's warranty to ensure your satisfaction, however the Heater Deuce 95 Curveball Pitching Machine and Xtender 48 Batting Cage is so impressive, we re confident you won't have to use it! 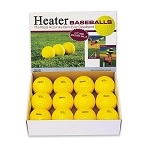 To ensure your satisfaction, the Heater Deuce 95 and Xtender 48' batting cage includes a 30 Day Money Back Guarantee. Both your pitching machine and batting cage are also backed by a Full 1 Year Warranty that includes repair, replacement and labor. No matter where you order a Heater Deuce 95 & Xtender 48 ft. batting cage package from, NOBODY actually stocks them; they all ship directly from the manufacturer's warehouse located in St. George, Utah. Therefore, the shipping time frame is exactly the same no matter what website you order from (we hope that it is this one!). Heater Deuce 95 & Xtender 48 combo packages typically take 2-4 business days to ship from the time you place your order. They ship via Federal Express (FedEx) Ground and could take anywhere from a day or two to a week to get to you AFTER being shipped, depending on your proximity to their warehouse. We will notify you of your tracking number the moment we receive it from the manufacturer's warehouse. Click here to download an easy to read, printable PDF of the Heater Deuce Two Wheel Curveball Pitching Machine Owner's Manual. NOTE: This is the standard 75 MPH Deuce pitching machine's manual but the instructions are the same for a Deuce 95. Click here to download an easy to read, printable PDF of the Heater Xtender 48' Batting Cage Owner's Manual.